New joint-venture agreement in the works for Japan Airlines and China Eastern, Cathay Pacific adds frequency on daily flights to Hong Kong-Tokyo Narita route, and more. Japan Airlines and China Eastern Airlines have signed a memorandum of understanding (MoU), paving the way for a new joint-venture agreement. 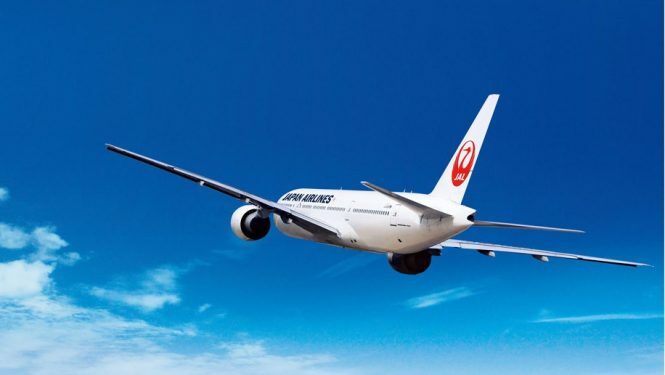 According to both parties, this agreement will encompass Japan Airlines’ domestic network of more than 50 cities and China Eastern’s domestic network comprising more than 80 destinations. 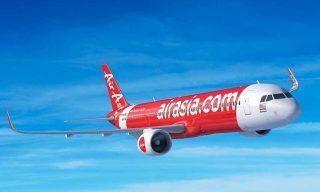 For travelers, this could mean an expansion of the codesharing partnership that the two airlines have enjoyed since 2002. 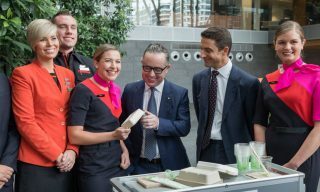 The carriers also highlight the possibility of expanded miles earning and redemption possibilities, as well as access to each airlines’ lounges. 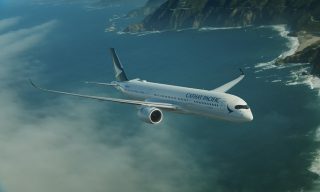 Starting October 28 this year, Cathay Pacific will be adding a fifth daily service to its Hong Kong-Tokyo Narita route. Flight CX526 will depart Hong Kong in the early morning and arrive in Tokyo a little after noon, while the return CX527 flight will leave Tokyo soon after and arrive back in Hong Kong in the early evening. 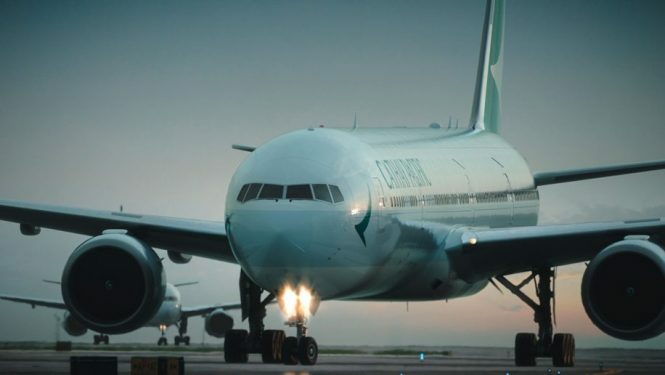 However, on the same day that the Hong Kong-Tokyo Narita route gets an extra daily flight, Cathay Pacific’s Taipei-Tokyo Narita service is set to lose one, going from a twice daily service to just one daily flight (CX450/CX451). 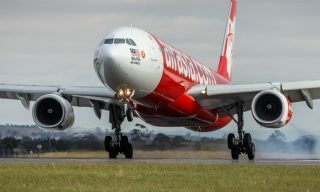 The airline’s Airbus A330-300 aircraft, which currently operates the service from Taipei that will be dropped, will be flown on the added Tokyo service. 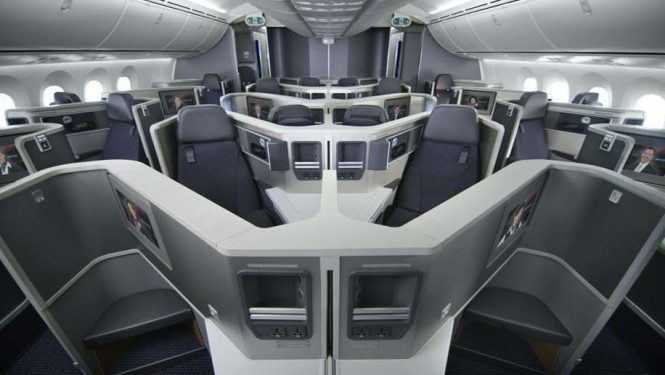 For just 10 days in early January 2019, American Airlines will offer a temporary nonstop service between Las Vegas and Tokyo Narita. Expected to take place from January 4 to 14, the service will coincide with the CES 2019 conference, which was formerly the International Consumer Electronics Show, that will run from January 8-11 in Las Vegas. 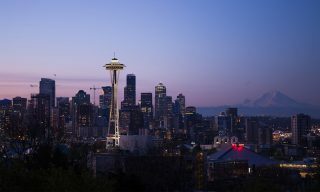 Operated by American Airlines’ Boeing 787-8 Dreamliner aircraft, these additional flights aim to help meet additional demand during the conference.